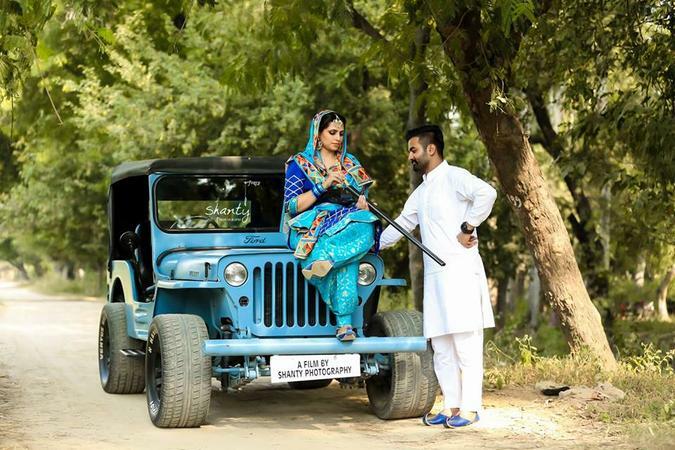 Shanty Photography, Ludhiana offers creative wedding photography packages which capture the very essence of your big day. The team at Shanty Photography is an experienced one and makes sure that every candid moment from the day is captured beautifully. 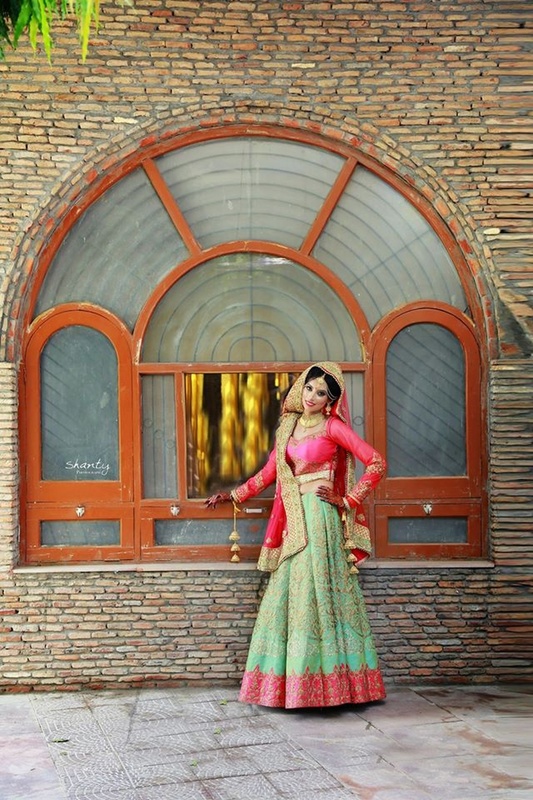 Shanty Photography is a Wedding Photographer based out of Ludhiana . Shanty Photography's telephone number is 76-66-77-88-99, Facebook page is Shanty Photography and address is Ludhiana. 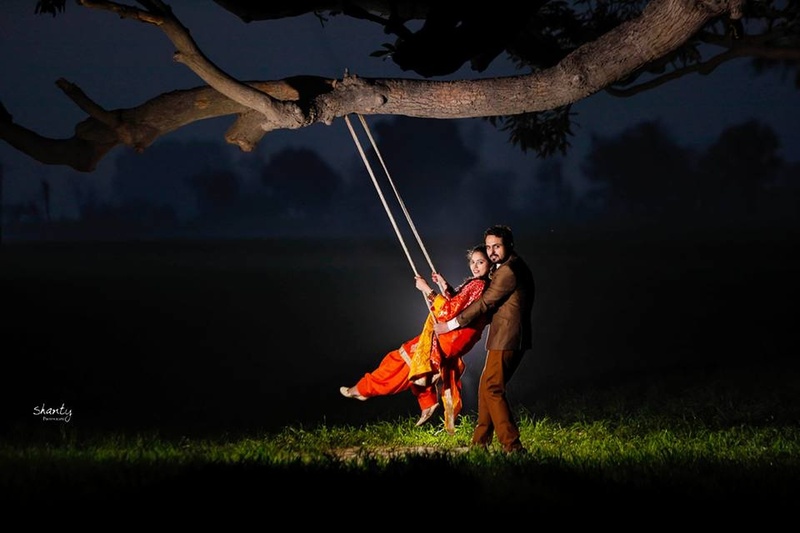 In terms of pricing Shanty Photography offers various packages starting at Rs 18000/-. There are 2 albums here at Weddingz -- suggest you have a look. Call weddingz.in to book Shanty Photography at guaranteed prices and with peace of mind.